CPF Burnaby is please to again offer French Lessons for parents! 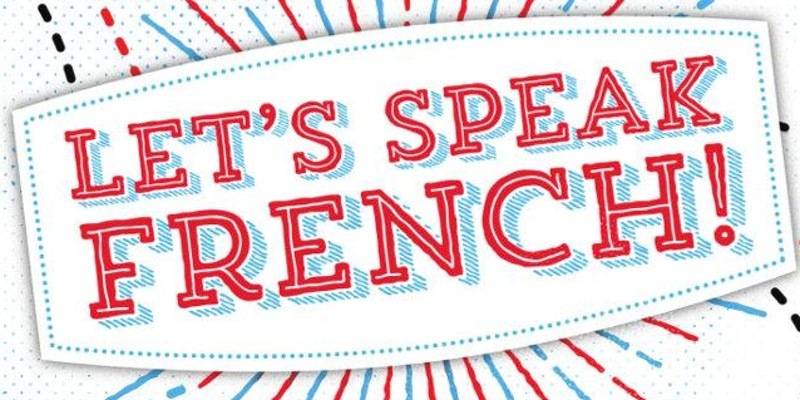 This is a great way start learning French in a fun, interactive class! Lessons take place at the Sperling Elementary School from January 24th to February 28th from 7pm-8:30pm.